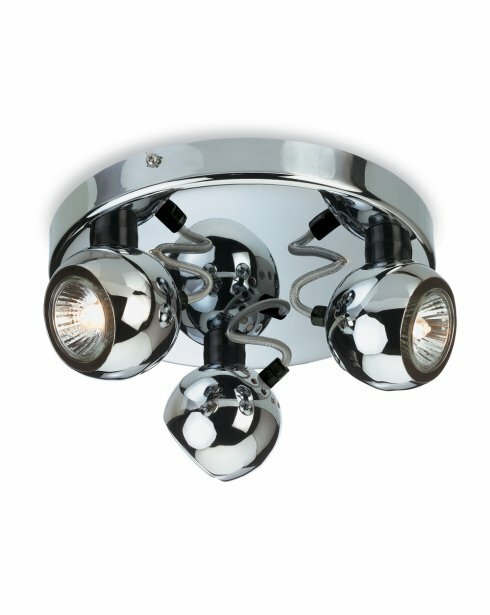 The Magnetic 3 Light Ceiling Spotlight features 3 domed spotlights extending from a circular ceiling plate. 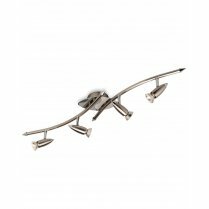 The polished chrome finish is highly reflective and looks great when illuminated. 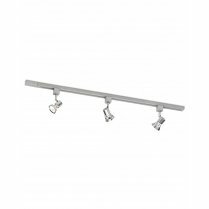 The Magnetic range includes single and double wall mounted spotlights. Type 'Magnetic' into the search box above to view the full range. Comes supplied with 3 x 35W GU10 bulbs.